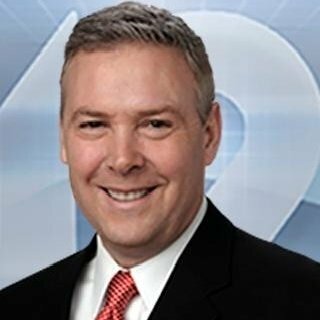 Last April, WRAL (Raleigh) announced that they had hired WKRC (Cincinnati) Anchor Brad Johansen. Now, the station has confirmed that Johansen is no longer employed there. Davis did not elaborate on the “personnel matter.” Prior to coming to WRAL, Johansen had been at WKRC in Cincinnati for more than 25 years. Seems like they have a lot of “personnel matters” at the Raleigh station.